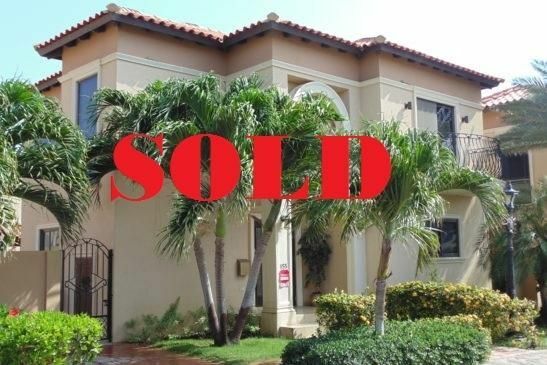 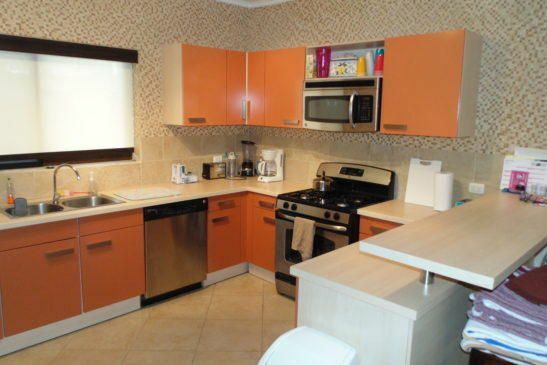 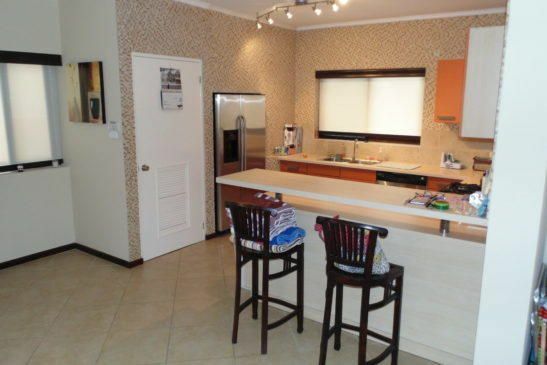 For Sale Nice condo at Gold Coast Residences. 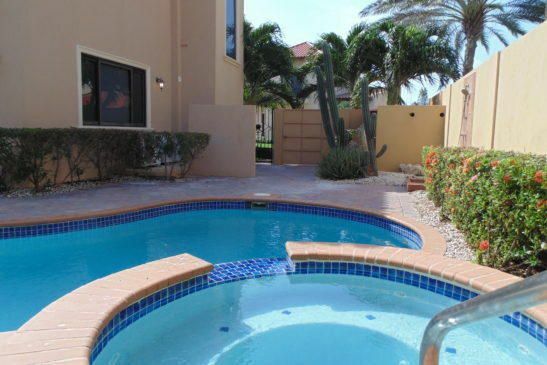 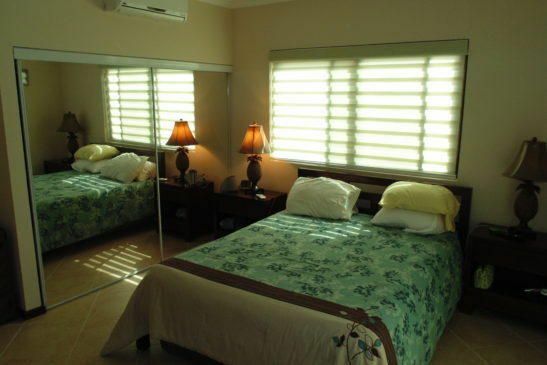 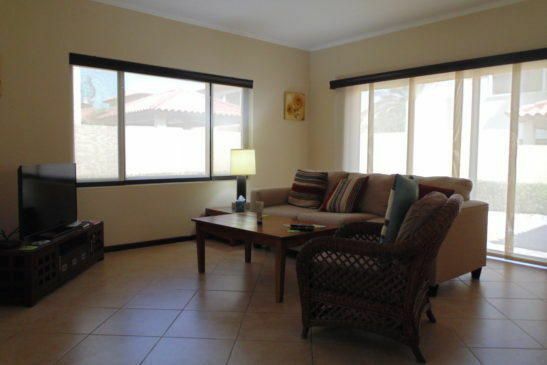 Gold Coast is perfect community living in Malmok, Aruba’s most exclusvie beach community. 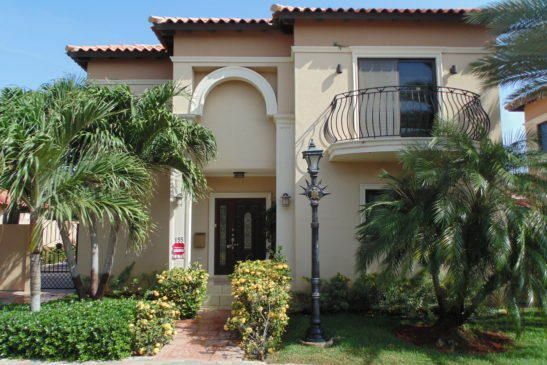 The beautifully decorated townhome is in a gated community with 24-hour gate guard, 3 pools, including one clubhouse with mini-market, restaurant/bar, fitness center, Tennis courts and friendly community with mixed year-round and vacation owners.